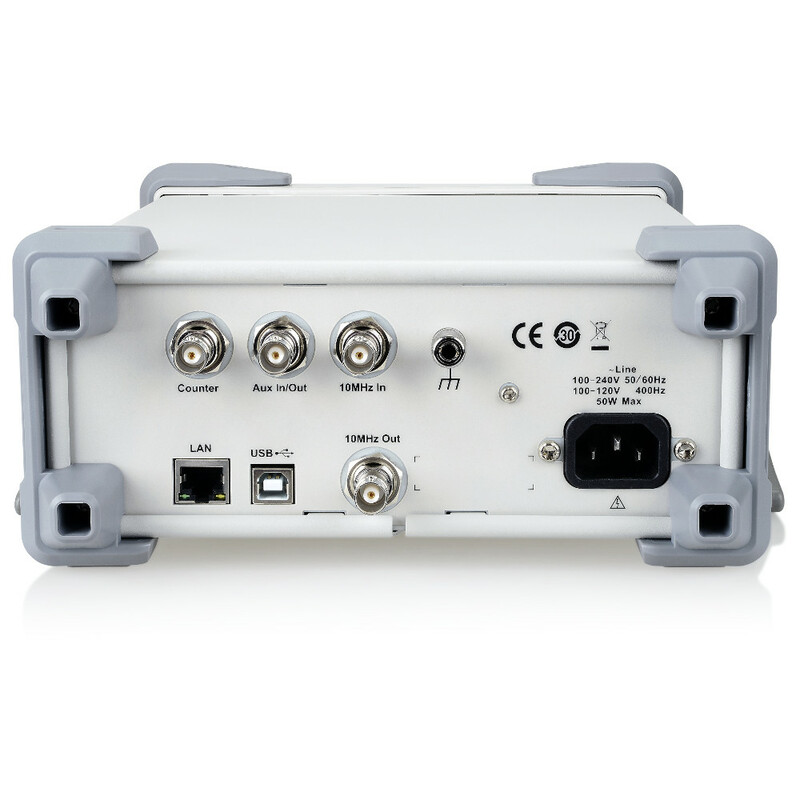 Siglent SDG6022X is an Arbitrary Waveform Generator with 200MHz bandwidth that includes proprietary TrueArb & EasyPulse technology to overcome the weaknesses inherent in traditional DDS generators when generating arbitrary, square and pulse waveforms. The SDG6022X is also a multi-function device which generates noise, IQ signals and PRBS patterns. 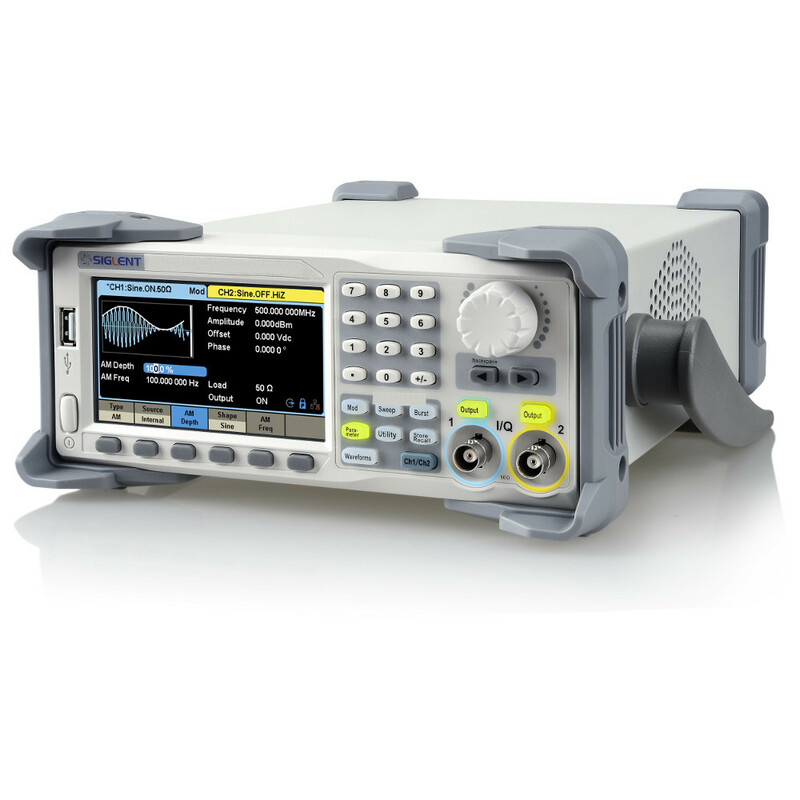 This Siglent function generator provides a variety of high fidelity and low jitter signals and meets the growing requirements of complex and intensive applications. The Siglent SDG6022X Arbitrary Waveform Generator has 196 built-in arbitrary waveforms and can generate sweep and burst, harmonic, and waveform combining functions. It is also capable of channel coupling, copying and tracking functions, and has a high precision frequency counter. 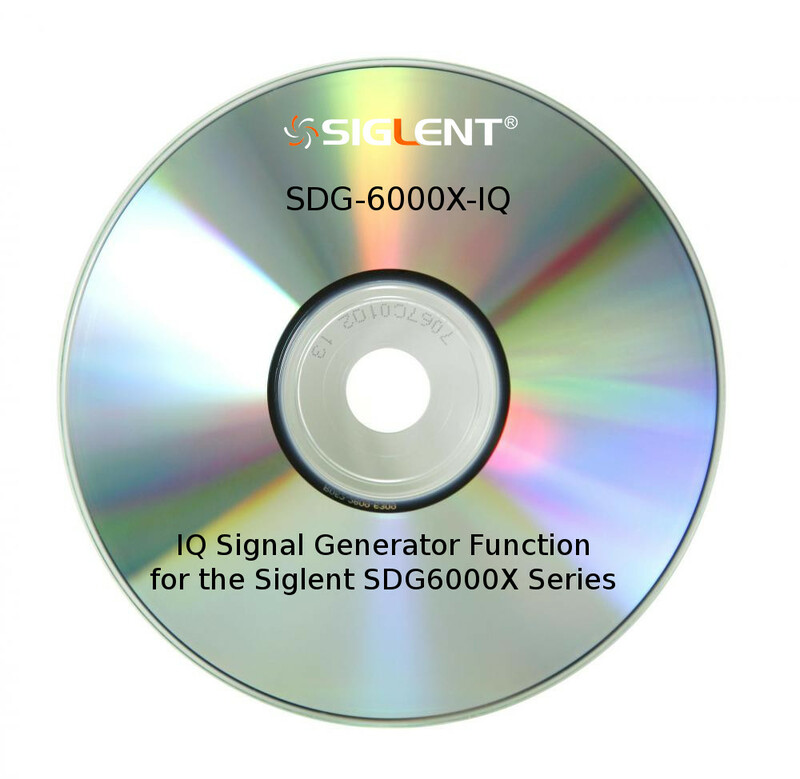 You can check out the Siglent SDG6022X spec sheet here.